Your property purchase won’t get off the ground without careful financial planning from the outset. Park those thoughts of golden sands lapped by the sparkling Aegean Sea for now. It’s time to focus on the more practical aspects of buying overseas. Here are some top tips to help get your financial affairs in order before you buy. First thing first. 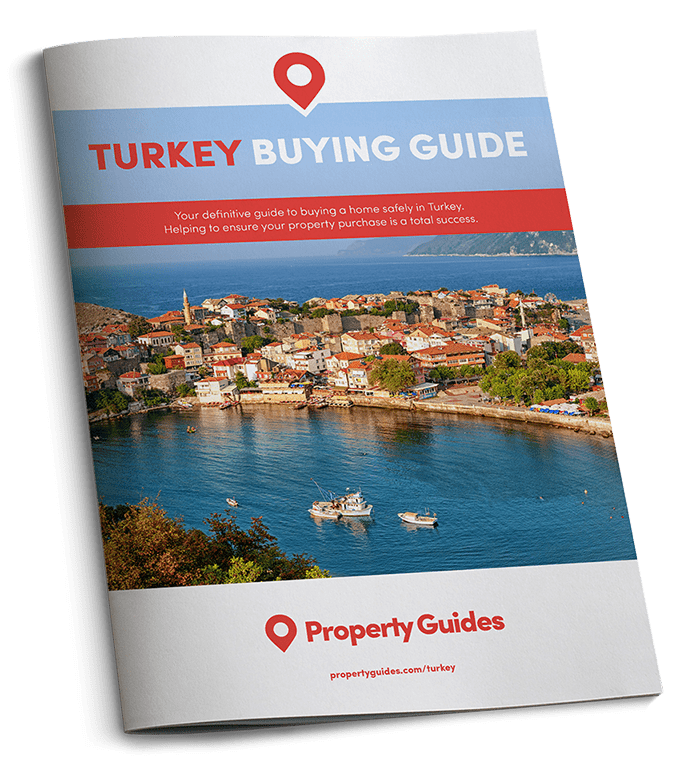 You’ve decided to buy a home in Turkey, but do you know how you’re going to finance it? If you can’t buy it outright, either using savings or the proceeds from released equity, you will need to take out a mortgage. It’s advisable to get this approved prior to embarking on your viewing trip. Make sure you consider how inheritance law could impact your finances having made such a significant purchase. Employ the services of an English-speaking, independent lawyer in Turkey to help you draw a will. This will give you and your family the peace of mind that your property will be disposed of according to your wishes. Rather than leaving it to the mercy of the local heirship legislative provisions that would otherwise apply. 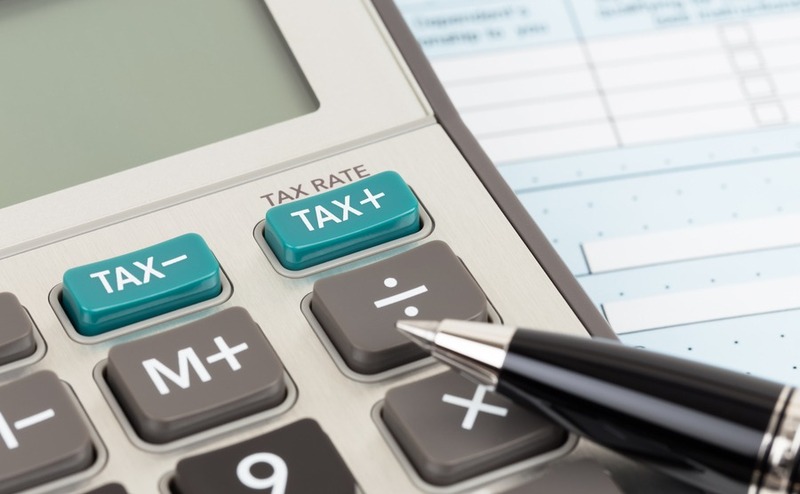 We recommend seeking guidance from a tax professional. Anyone receiving pension payments will need to make provisions to continue receiving them if they plan to relocate here permanently. Several pension schemes are available that allow you to remain in control of your savings and limit your tax bill: Qualifying Recognised Overseas Pension Scheme (QROPS) and the Self-Invested Personal Pension (SIPP). Contact an independent financial advisor to ascertain which best suits your needs. Protect your life in Turkey as you would protect your life in the UK. It’s likely that property insurance will be a condition of your mortgage; either way it is essential. As is contents, car and healthcare insurance. Public and private healthcare standards are high across Turkey. However, we recommend taking out health insurance to cover any treatment you and your family may require.